Single moms. Retirees. Entrepreneurs. Americans of all ages are doubling up with roommates as rents continue to climb. 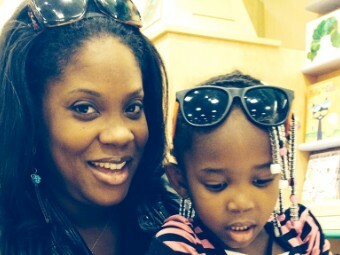 Having a roommate is helping Tameka Anderson save for a downpayment on a house. Between being a single mother, an entrepreneur, and trying to buy a house, life has been a roller coaster ride for me. Having a roommate has provided some stability. I have three kids and Anna, my roommate, who is a friend, has one. The kids love each other. [Anna and I] knew each other a year before we rented the four-bedroom home together. We sat down and mapped out how we would handle any pitfalls. Nothing's perfect but if we run into any problems, we talk them out. We pay $1,600 a month for the rental, plus utilities. It was too difficult to stash enough cash to work on my plan of buying a home when I was on my own. Now, I'm able to save for a down payment.